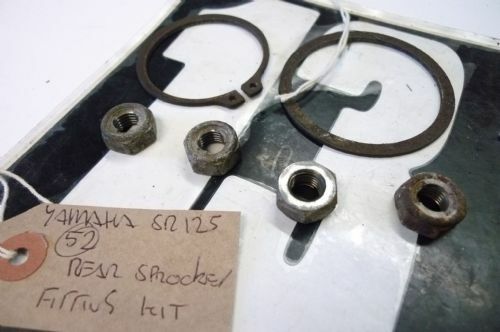 PART: This sale is for the: REAR SPROCKET FITTING KIT. Item has been removed from a bike with very low miles. 14 days warranty from date of delivery unless stated otherwise. All our stock is shown online here on our website, eBay and eBid. Please search the sites they are user friendly.